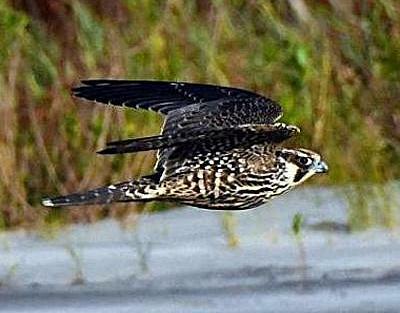 Twice each year, more than 5000 species of birds migrate. such as deserts, mountains, open water, polluted wetlands, and urban areas. National Geographic has created an extraordinary set of visual depictions of migration and explanations of this ageless journey made by birds through their interactive maps. 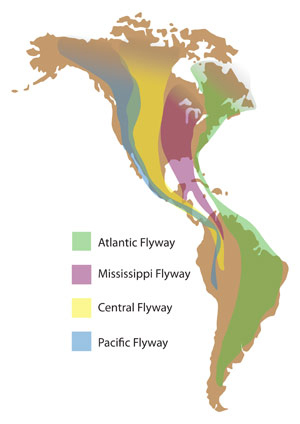 Follow a Broad-winged Hawk’s fall migration path; learn about the risks birds take on migration and follow seven species and find out about their strategies for migration. Don’t miss this chance to find out about different types of migration and meet some of the birds which make the journeys.